Allmoves Merimbula provides a variety of local and interstate removalist services, including residential and commercial, packing and unpacking. We've got the South Coast covered, servicing Merimbula, Pambula, Tura Beach, Eden, Candelo, Wolumla, Bega, Cobargo, Tathra, Bermagui and surrounding. If your looking for an interstate relocation, we also have you covered. 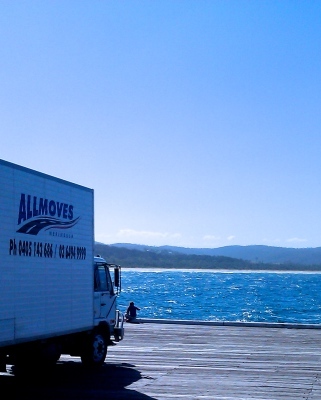 With Australia-wide coverage and door-to-door truck service, Allmoves Merimbula can take care of your relocation needs. Mastercard, Visa and Eftpos accepted. Whether you are moving house or business, remove the hassle by clicking to find out more or request an obligation-free quote.